NWA 2018 Annual Education and Training Conference & Exhibits will be held at the Chicago Marriott Downtown Magnificent Mile in Chicago, IL, April 22 - 25, 2018. The 2018 conference theme is: Lifting WIC Voices to Engage & Inspire. 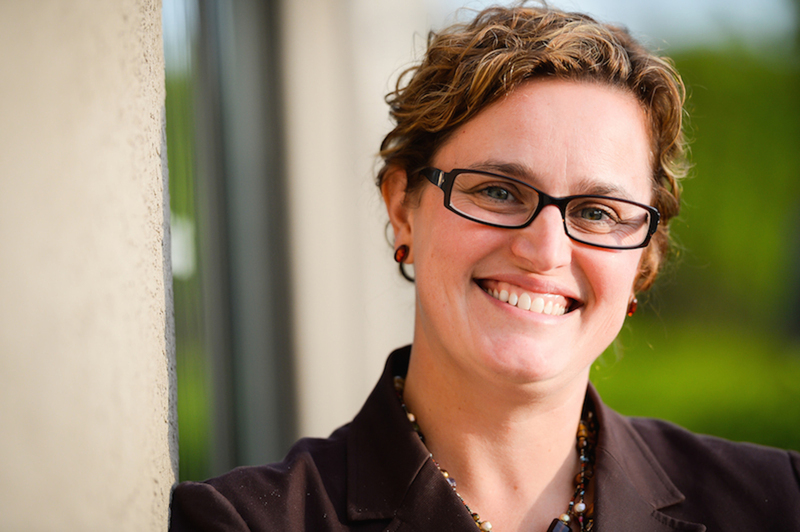 Sarah Widor, the Director of Supplemental Food Programs Division, sent a letter to all state agency WIC directors supporting the 2018 Annual Education and Training Conference & Exhibits. This letter confirmed that WIC Program funds may be used to fund travel expenses and registration fees for this conference. *Image of Chicago is from Pedro Szekely, license can be found here.The original photo can be found here. View the agenda in depth. Streamlining the WIC Shopping Experience Eriko Grover, Florida Department of Health in Miami-Dade County, Isabel Martin, Florida Department of Health in Miami-Dade County, Diana Medina, Inmar, Inc.
As a professionally trained improviser & Second City Alumni with a radio/television degree, Judi uses her training every day to create authentic, relevant and memorable experiences for her clients. 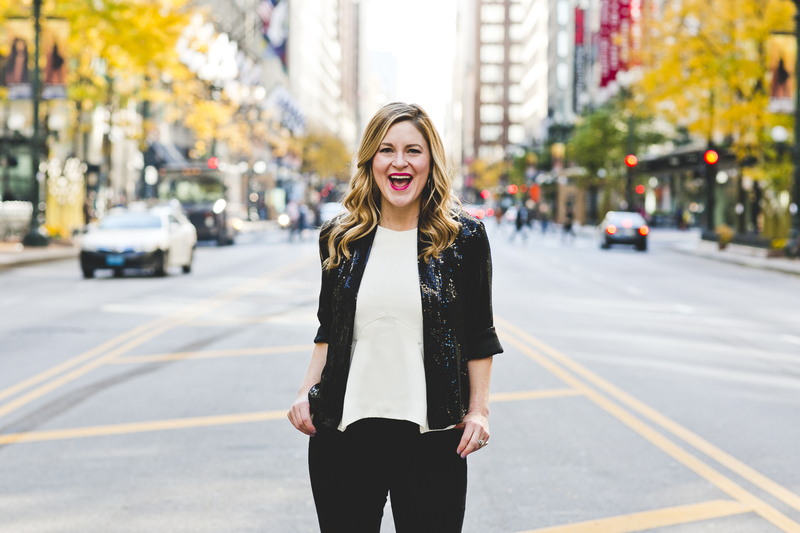 Her Mission: To help you stand out in a sit-down world by embracing fear and maximizing hustle. As WIC agencies strive to empower families and strengthen communities, external threats have created challenges and generated fear among the people we serve and support. In her plenary session, attendees will be challenged to reimagine how they deal with fear + help you put a plan in place to start taking action. Participants will leave this “fear boot camp” with a plan to finally start advancing their goals, personally and/or professionally. The United Nations states that collaboration is critical, “if we are to create a more inclusive, just, and sustainable world.” Solutions to complex nutrition problems require leadership from various partners: government leaders, funding agencies, schools, hospitals, the private sector, the non-profit sector, and more. General session speaker, Clancy Harrison, will discuss how to engage partners from various community sectors in food and nutrition. She will also provide practical solutions to build relationships and examples of how effective collaboration improves health outcomes. 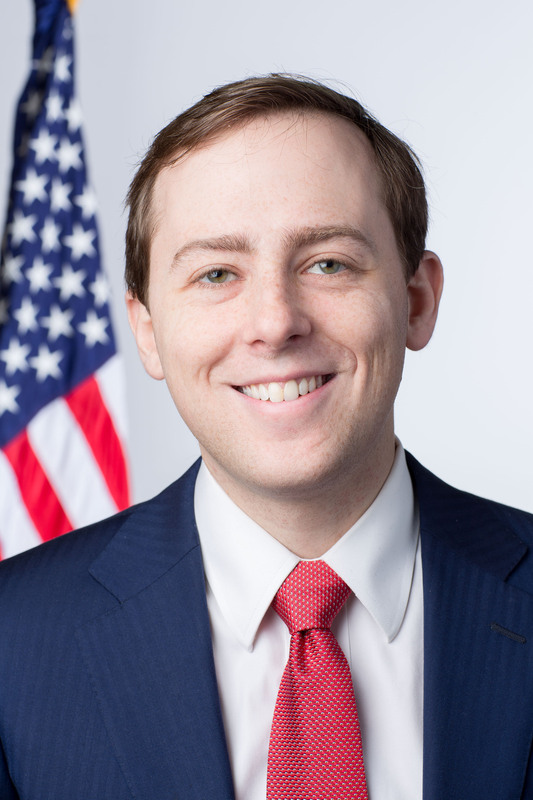 David Litt was a speechwriter for President Obama from 2011 to 2016. At the White House, he got to write for one of the best speakers - and storytellers - in American history. In his session, he'll share the lessons he learned about how to tell stories that capture an audience's attention and motivate them to act. David will offer a checklist that anyone can follow to make sure their stories are as engaging and effective as possible - and he'll identify common pitfalls that are easy to avoid. 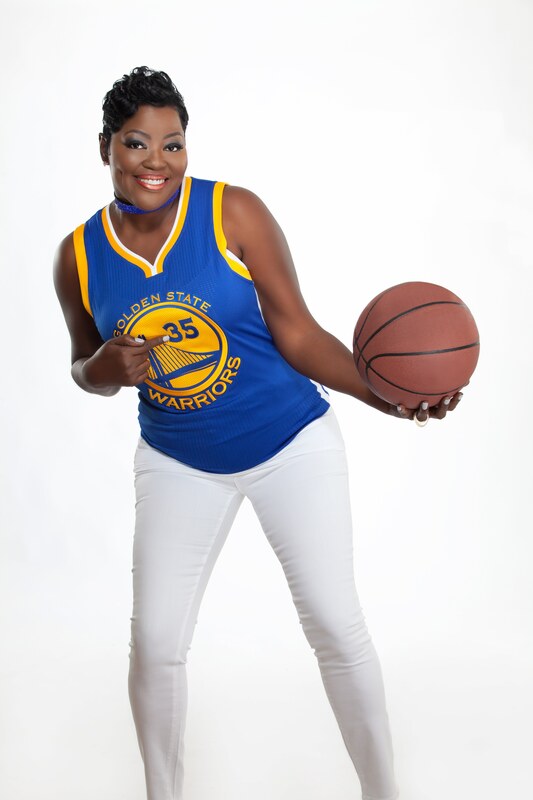 Mother of National Basketball Association Champion and 2017 Finals MVP player, Kevin Durant, Wanda Durant is a strong leader, advocate, entrepreneur and philanthropist. As a former WIC recipient, she will share her story of how WIC laid the foundation for her family. One of Wanda’s mantras is “where there is hope there are possibilities.” It is Wanda’s passion to guide her audience to realize that hope is alive inside of them, encourage them to dream, and help them to truly believe they can achieve the future they want. The 2018 NWA Annual Education and Training Conference & Exhibits will be held at the Chicago Marriott Downtown Magnificent Mile in Chicago, IL, April 22 - 25, 2018. The hotel address is: 540 North Michigan Avenue, Chicago, IL 60611. NWA has negotiated a special room rate of $222 per night plus a nightly room tax currently set at 15.5%. Note that this tax rate is subject to change without notice. The cut-off date for these rates is March 15, 2018. After this date, reservations will be subject to the hotel’s prevailing rates. Registration for this conference will add your contact information to our conference attendee list available to all conference attendees, including exhibitors. It is the policy of NWA's to access a processing fee for all cancelled registrations. To cancel your registration, a written request MUST be received by NWA via e-mail to Registration@nwica.org or fax to 1-202-387-5281 no later than close of business on Tuesday, March 3, 2019. Cancellations received before or on March 3, 2019 will be refunded, less a $75 processing fee. No refund will be granted for cancellations received after March 3, 2019. NWA regrets that refunds will not be granted for "No-shows." Outreach Meeting: The meeting will be on Monday, April 23rd in the Avenue Ballroom from 8:00 - 9:00 am for all outreach coordinators or staff involved in outreach that would like to attend. This meeting will be facilitated by the NWA Reach Them, Teach Them, Keep Them Task Force and Natalie Mulloy. We will give opportunities for state and local agencies to share best practices through this networking session.Breakfast will be provided. State Association Informational Meeting: Do you have a WIC Association in your state, or are you interested in learning more about what State WIC Associations do? Please join Nutrition First (WA) for a networking meeting on Wednesday, April 25th from 7:45 – 8:45 am in the Minnesota Room to learn more about how State Associations work and how they benefit WIC! Please contact Carolyn Conner for more details at info@nutritionfirstwa.org. Beginning February 9, NWA provided op-notch educational webinars similar to the education that can be found on-site at the Annual Conference on Fridays at 2:00 pm ET. Please find below the archived webinars. Perspectives on WIC Participation Rates webinar. WIC participation rates have dropped for most states in the past several years. WIC participation generally follows birth-rate and economic trends. Since the percent of potentially WIC eligible participants being served has also dropped, tools for evaluating participation data are needed. Joni Geppert from Minnesota Department of Health spoke about how they have put participation in perspective. Using Health Indicators to Evaluate WIC webinar. WIC is one of the few sources for maternal child health data for lower income groups that can be provided by race/ethnicity and geographic location. However, developing methods for reporting salient summary data by local WIC agency or local public health entity is challenging. Minnesota WIC provides data online for key health indicators such as anemia, breastfeeding, birth outcomes, smoking, and weight status across time in an easy to navigate data wheel. Improving Performance: How to Be a Data Savvy WIC webinar discusses how they have helped WIC programs improve their Local Agency, State Office, and contractor performance. In this webinar, the Ripple Group shared case studies of how to use data to develop partnerships in performance, shared tips and tools to get started, along with some tips on how to get others engaged in the process. Developing Your WIC Employees for Performance and Retention webinar provided participants with very specific skills based on Situational Leadership to help any leader or manager become more effective at developing people in multiple situations relevant to their work. The Problem with Continuing Resolutions webinar discussed the federal funding process. The federal government is currently operating under our fourth Continuing Resolution (CR) of the current fiscal year, and we are expecting that Congress will pass a fifth CR this week. What are Continuing Resolutions, why does Congress use them so often, and what do CRs mean for programs like WIC? Understanding the Benefits of the National Recruitment and Retention Campaign webinar provided information about the impact and benefits of the National WIC Recruitment and Retention Campaign. Annual Conference- Know Before You Go webinar discussed the highlights of the 2018 NWA Annual Education and Training Conference & Exhibits, what to expect on-site, and shared how you can make the most of your conference experience.